Banking giant Santander has revealed plans for further cost-cutting in the UK as part of a wider group target to save another 1.2 billion euros (£1.02 billion) a year. Rural communities across Scotland are being "completely shut out" by bank closures and moves towards a cashless society, MPs have heard. Fast-growing challenger bank Starling is to a open new office in Southampton by the summer, creating 150 new jobs. Challenger bank Starling has raised £75 million from investors to bankroll its expansion into Europe. Royal Bank of Scotland (RBS) is investigating allegations of cronyism after a whistleblower claimed the lender appointed a man to a top role on the basis that he is the friend of a senior staff member. A new banking partnership has been formed to provide finance to farmers for urgent or complicated projects. A north-east couple claim they could be forced into bankruptcy due to spiralling factoring costs. Business chiefs have urged Royal Bank of Scotland (RBS) to invest some of its £1.8 billion half-year profits in guaranteeing access to its services for all customers. 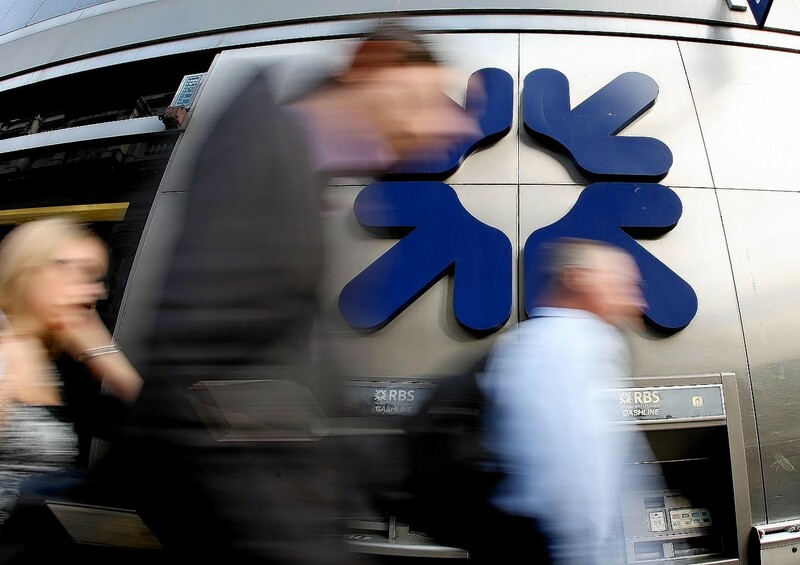 Royal Bank of Scotland (RBS) investors were unimpressed by forecast-busting first quarter results from the banking giant yesterday. The Scottish Parliament will host a meeting today to scrutinise the closures of banks in the north-east. 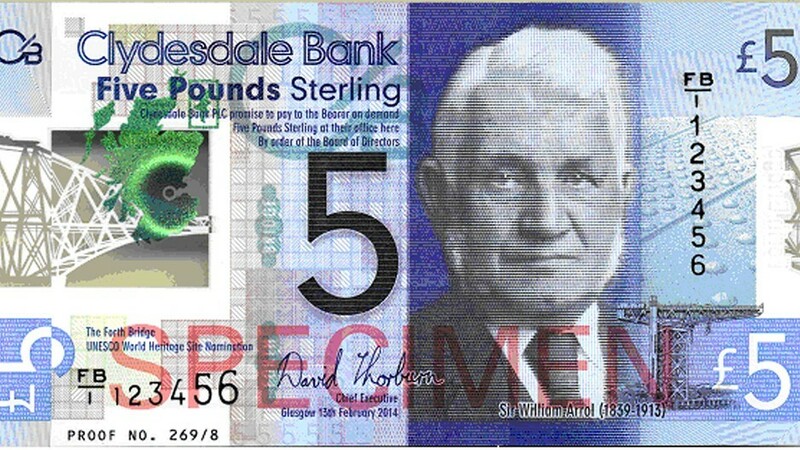 Royal Bank of Scotland (RBS) will start the ring-fencing of its retail banking operations at the end of this month. 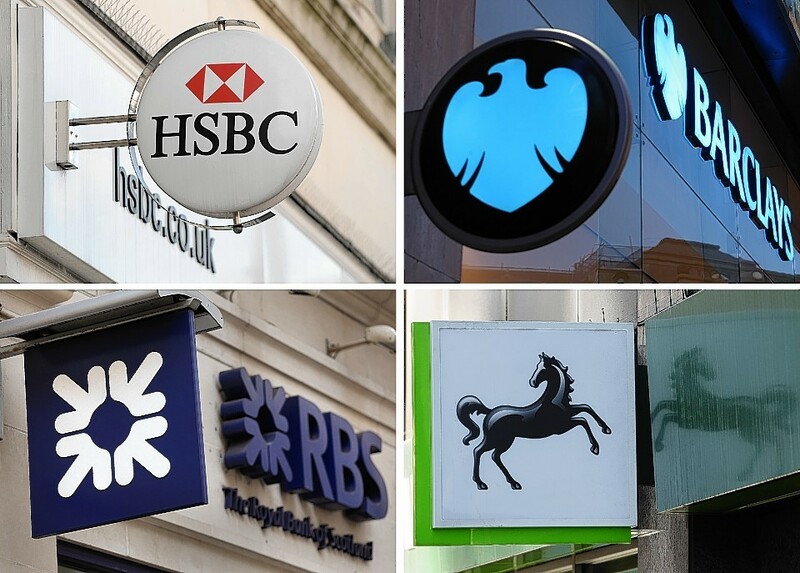 Campaigners have pledged to hold a day of action across the country as they battle to stop RBS from axing 62 branches. The boss of TSB has called for a “major shake-up” of UK banking after research found nearly three quarters (71%) of customers of the “big five” feel they are taken for granted. The campaign to spare an Aberdeen bank from closure has surged forward with a petition being formed calling on the UK Government to intervene. Many people view retirement as a time to relax and take things easy. But, for one former London banker, that option never appealed. Disgruntled bank customers are to meet with bosses to discuss the controversial closure of a busy local branch. North-east politicians have joined forces to urge the Royal Bank of Scotland to reconsider its decision to close a string of local branches. 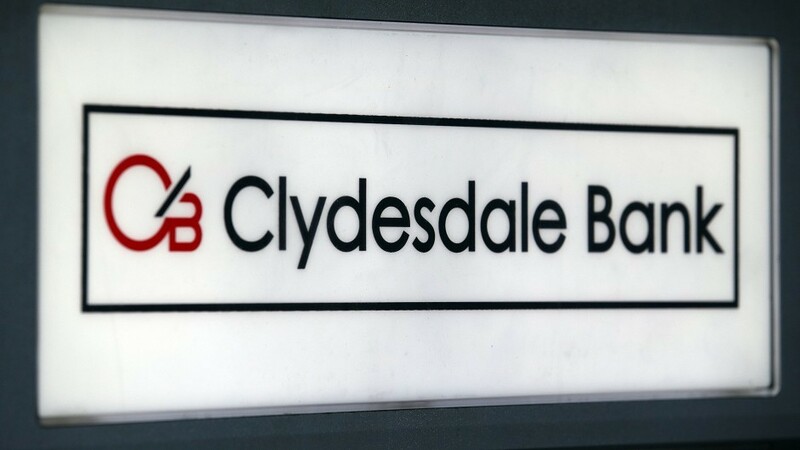 A north-east community has been told that mobile banking would not be "cost effective" as Clydesdale Bank prepares to close branches across the region. 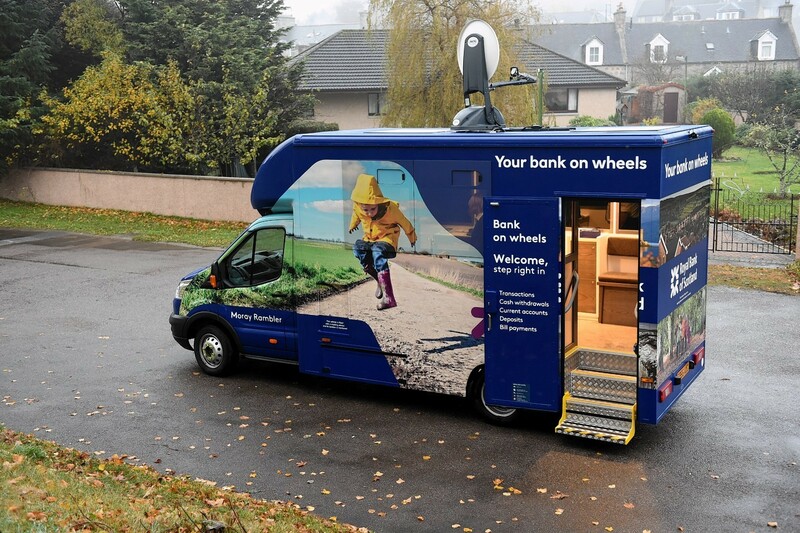 Banking giant RBS has launched a mobile service to replace three "vital" rural branches axed earlier this year. Five of Britain's biggest banks have seen 60% of their profits eaten up by financial misconduct penalties over the last three years, a new study says. A New York-based vulture fund has bought portfolios of dodgy debts from two UK banks worth £2.3billion. Top managers of a failed bank would be replaced immediately and creditors told within two days the losses they will bear, the Bank of England said yesterday in its blueprint for avoiding taxpayer bailouts in future financial crises.